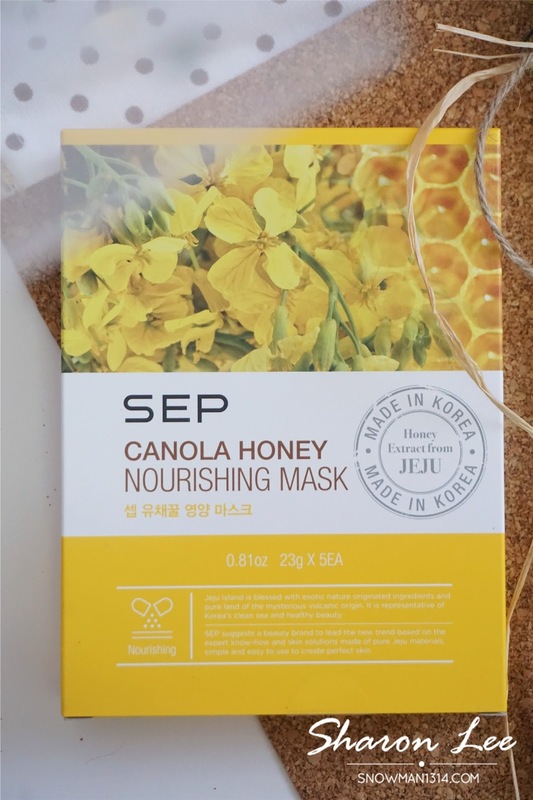 Today blog will be sharing about my recent favorite mask from SEP. I want to shout out to The Butterfly Project and SEP for sending the products over for review. Their mask coming in the right time for me as I am running out of facial mask from my facial mask stack. 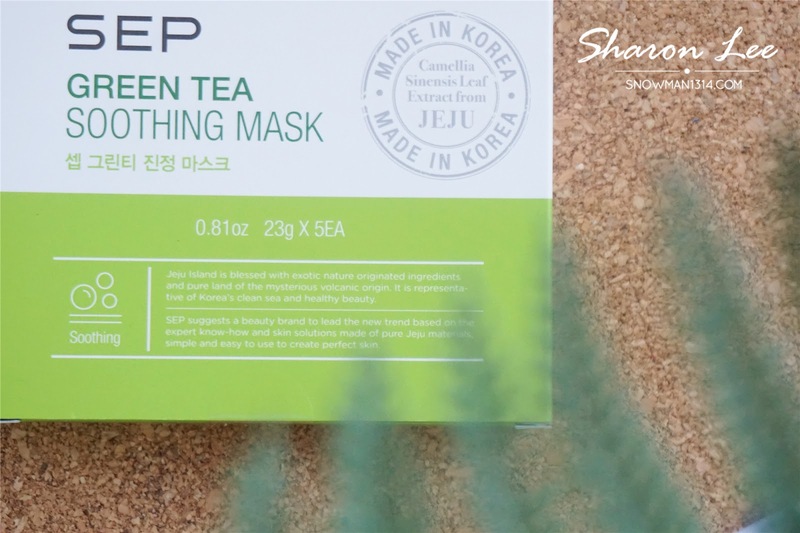 SEP Green Tea Soothing Mask is extracted from the Camellia Sinensis Leaf Extract from Jeju. This soothing mask comforts irritated skin with green tea leaves ingredient grown in Jeju. It was best to provide healthy and moist skin after applied. Suitable for sensitive skin and skin redness. It contains Lavender Extract, Propolis Extract and Yam extract which gives the refresh and moisturizing touch and helps on skin renewal as well. This mask gives a dewy and glossy look with nutrition supply of honey ingredient extracted from Jeju Canola. It contains Honey, Pennywort, Lavender, Loyal Jelly, Aloe vera, Chamomile and Rose extract. All of this natural ingredients are able to infuse deep nourishing nutrients into our face and intensely hydrates our skin. 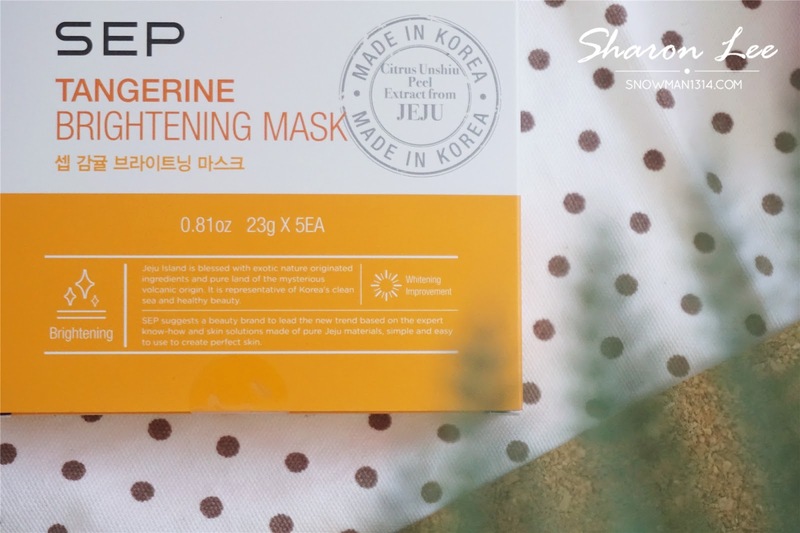 If you opt for brightening and fairer skin tone, SEP Tangerine Mask just might be the one you need. 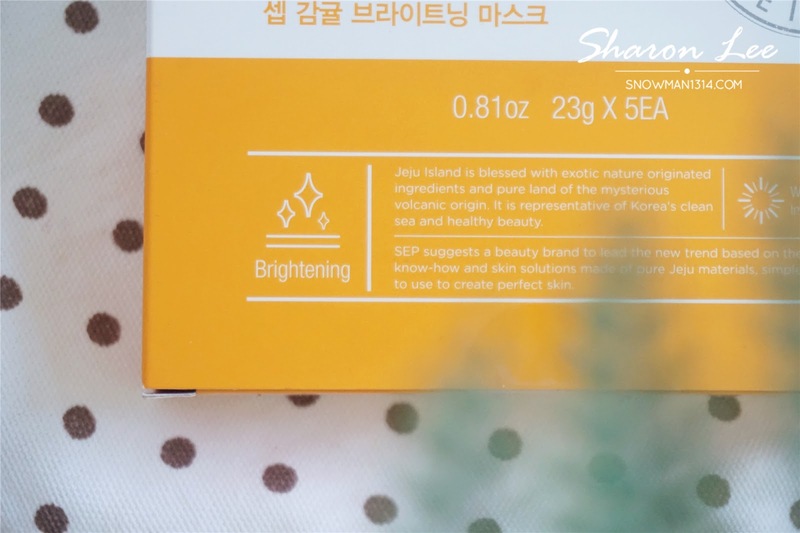 It's nutrients from Citrus Unshiu Peel Extract from Jeju which helps to restore a more balanced skin tone. It contains Tangerine Peel, Cucumber, Harpagophytum, Daisy and Edelweiss extract which helps to enhance our skin brightening process and to diminish the look of existing pigmentation. 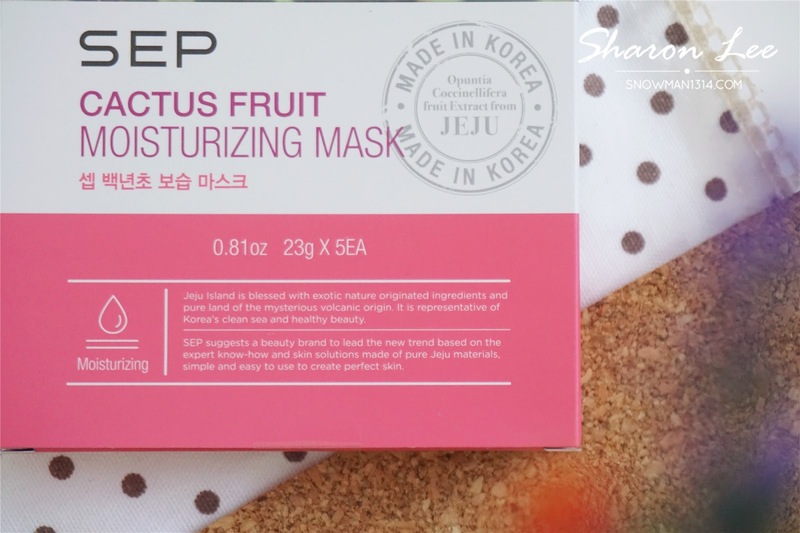 SEP Cactus Fruit Moisturizing Mask contains Opuntia Coccinellifera fruit extract from Jeju. It helps improving the skin's water retention and prevents dryness. With prickly pear extract, it also helps prevent skin flaking during makeup too! Aloe vera, Basil, Chia, Bamboo extract and even consist of hyaluronic acid which opts to give our skin a revitalizing and hydrating boost as the cactus fruit has a high content of Vitamin C. Not only that this mask is also suitable for sensitive skin as it comes with Salvia extract which is a herb that is anti-inflammatory and has sterilization effect that helps revive and heals the skin. Another favorite mask from this series, SEP Cactus Fruit Moisturizing Mask. I always suffer dry skin especially in air cond room or outdoor. 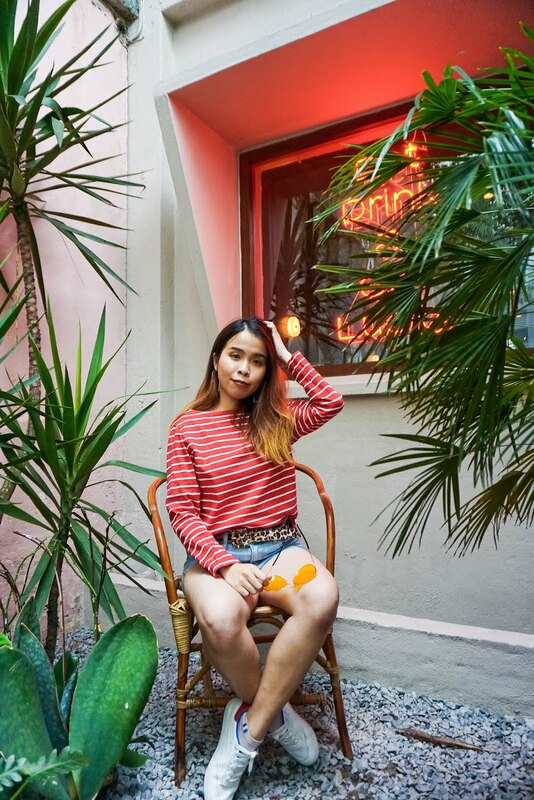 My skin dries quickly and hence I always concern about my skin hydration. 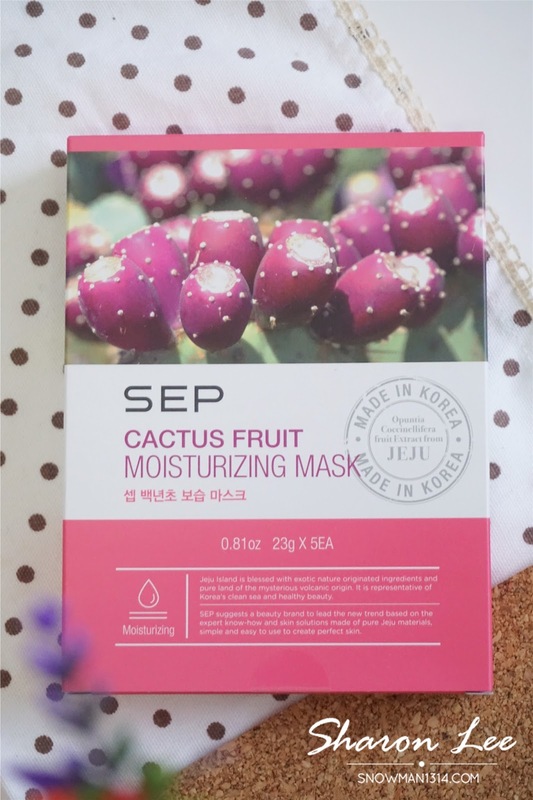 Both SEP Cactus Fruit Moisturizing Mask and SEP Canola Honey Nourishing Mask are my favorite among the 4 variants. I love everything in Honey! Recently just started to love the Honey scented lip balm and even Toner too. When I apply this over my face, I enjoy the scent of the honey all over my face. 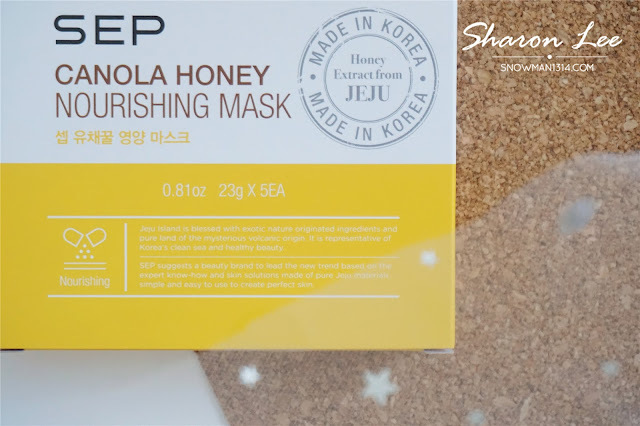 The Honey Extract and Loyal Jelly Extract helps moisturize and nourishing to my skin, leaving my skin hydrated and dewy. My skin feels so refreshing and supple after applying SEP Mask. My acne scar faded and it restores my skin hydration with it super soft fabric mask texture that adheres perfectly on my face. With the scar faded which is much more surprising, and it proves that our skin needs intense hydration and moist to improve our skin dewiness and suppleness. 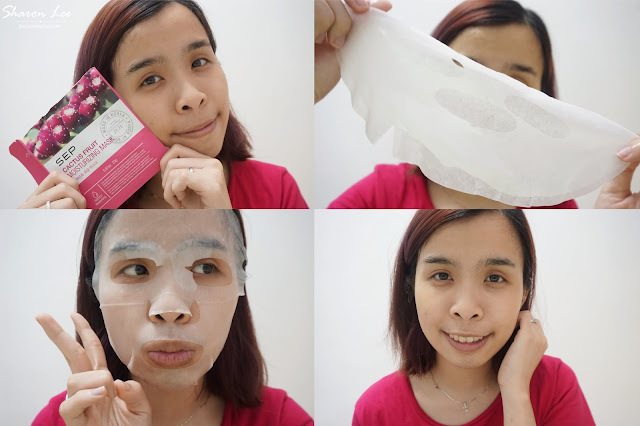 The mask nutrients are also able to absorb to my skin effectively and gives the immediate moist that my skin needs. The mask texture is really soft and smooth upon application. The essence of the mask is crazy! When I apply it or taking it out from the mask pack itself, the essence of the mask keeps dripping out. Not to waste it, you can use the essence to apply on your neck or hand area as well. Tons and Tons of Mask Essence you need for just one piece!! Be sure to look out for those dripping essence when you take out the mask sheet. 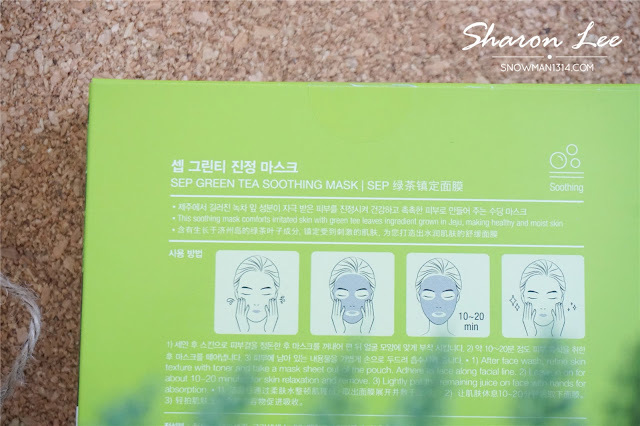 With the extra mask essence, apply it on your hand and neck area. SEP Mask Pack is available in across Watson Outlets with only RM 5.90 per piece and RM 24.90 per box of 5 pieces. Yes! You can get it at Watsons Malaysia ya! Yes and I was so surprise when I see the results! Just try it babe =) I bet it will not disappoint you! Wah, more masks for me to experiment with. I don't have any favourite brand or preference, so I just try whatever recommendations from friends and online reviews. I love four of the masks. I have try it and my favourite is green tea. Green Tea is so soothing! 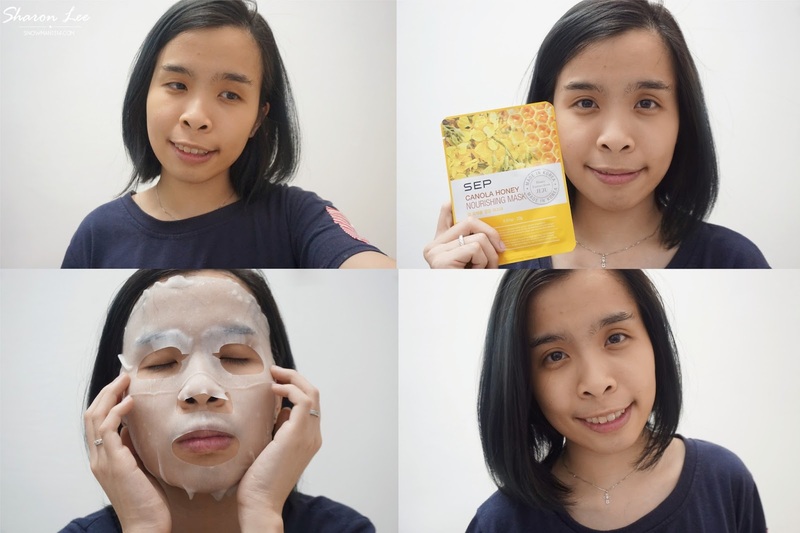 I bought it really moisturizing , I tried all the maskes , really sactisfied with its outcome. The price affordable, will definitely back for it. 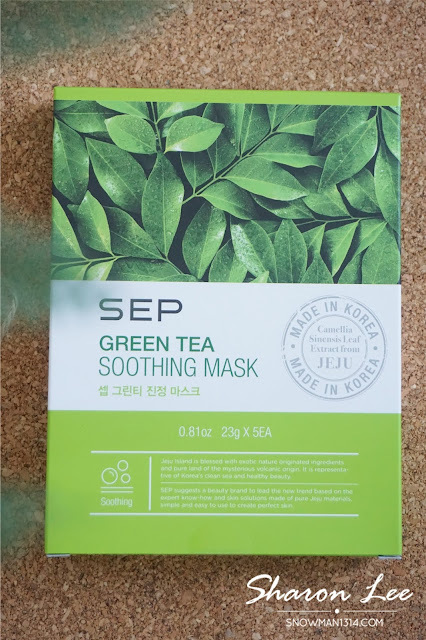 I love the green tea mask. It's my fav! 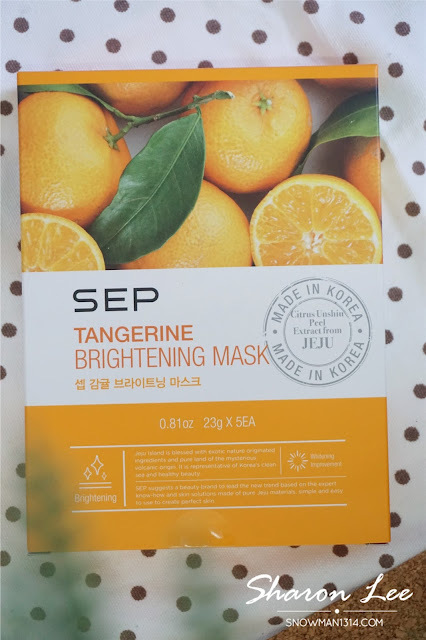 Soothing mask is the best!! Thanks dear =) You should!! Am addicted to face mask sheets and i put some in all my bags especially when needs to travel. I love them! Will add this to my collection. Looks very moist ya dear! Hehehe, can give it a try! You should try it dear! Hey, looks great. A good product to recommend. Thanks for sharing. Do u wash your face after using the mask or u just let it absorb?